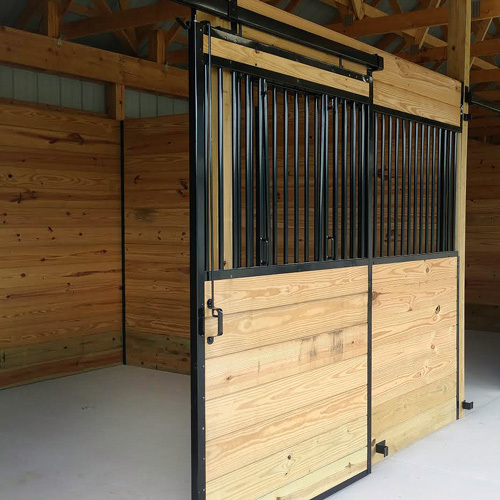 Let fresh air into your stalls with our Oxford welded horse stall front with a v-door. 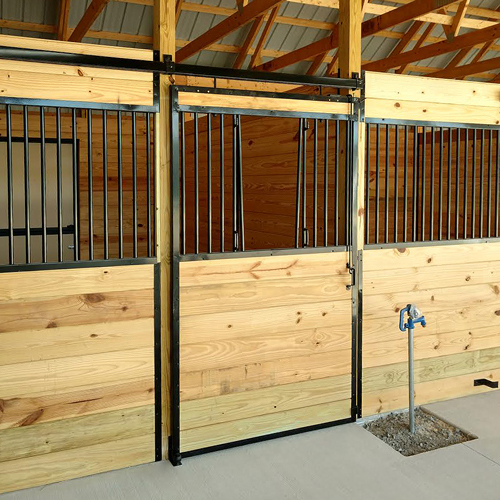 With our v-door, your horses will get the ventilation they need, all while in the safety of their very own stalls. 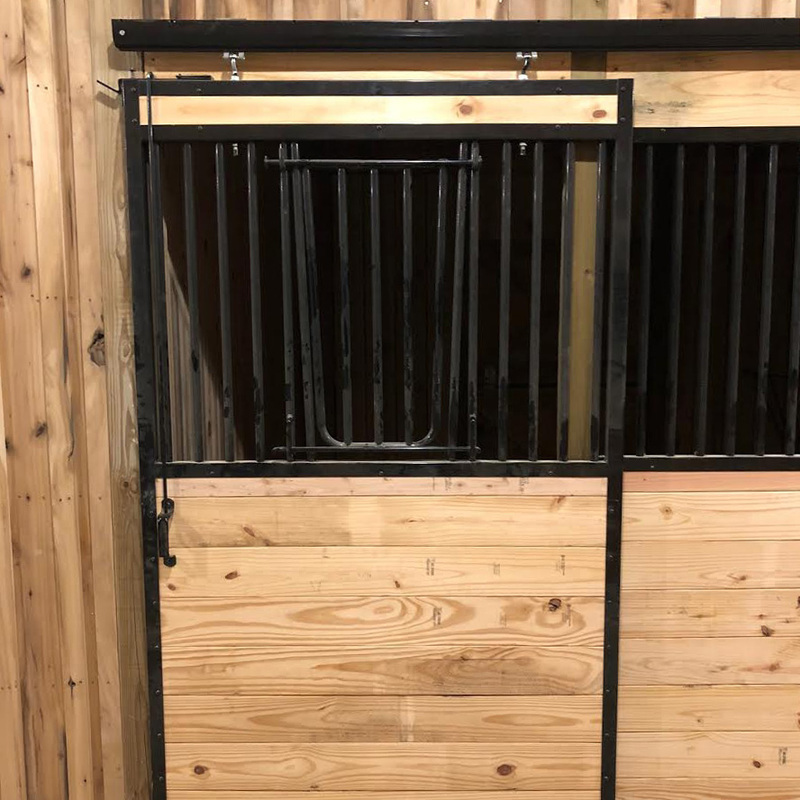 Let the fresh air in with our Oxford welded horse stall front with a v-door, which can be removed from the stall door if needed. 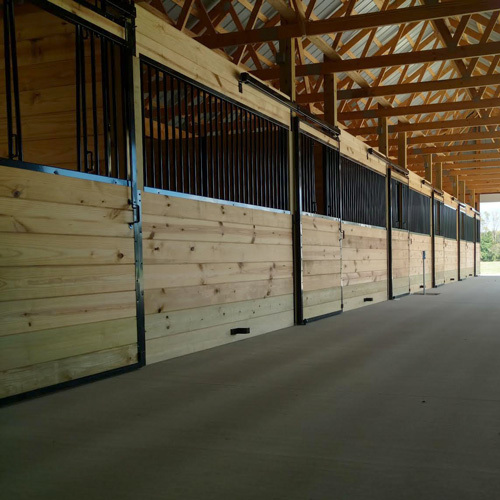 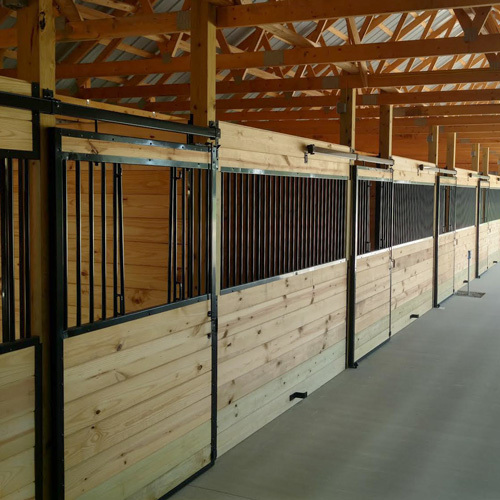 With our v-door, your horses will get the fresh air they need in the safety of their stalls. 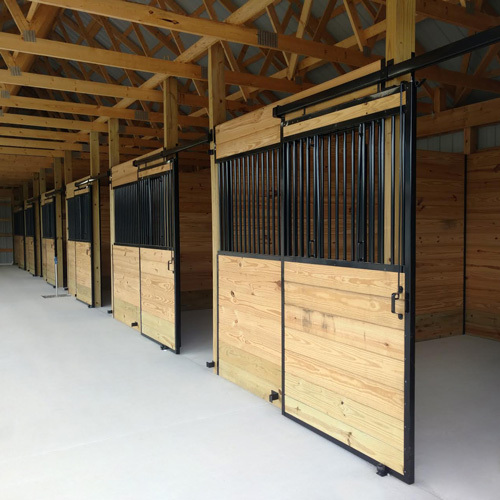 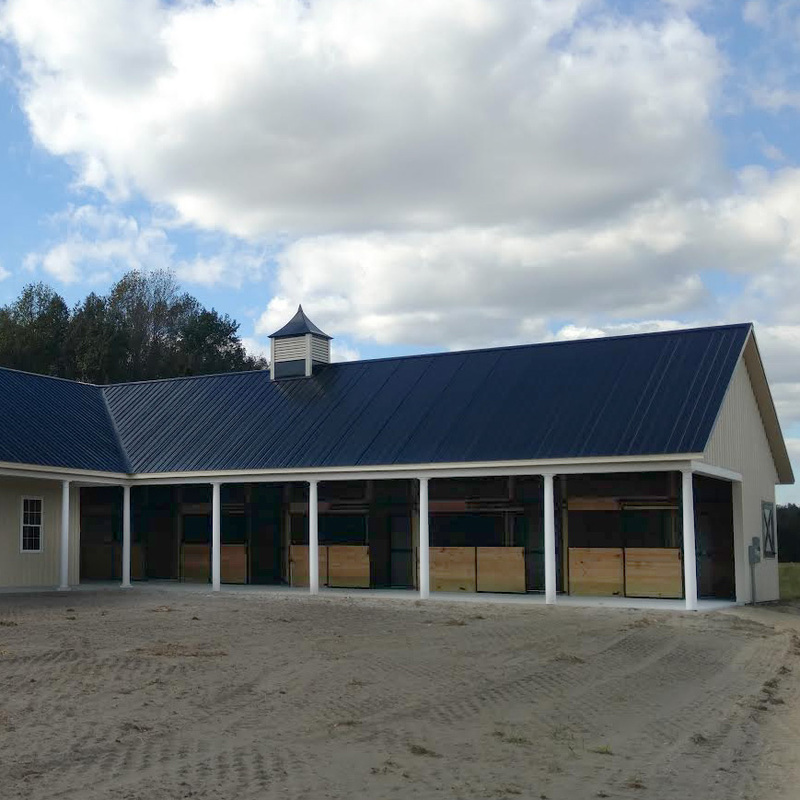 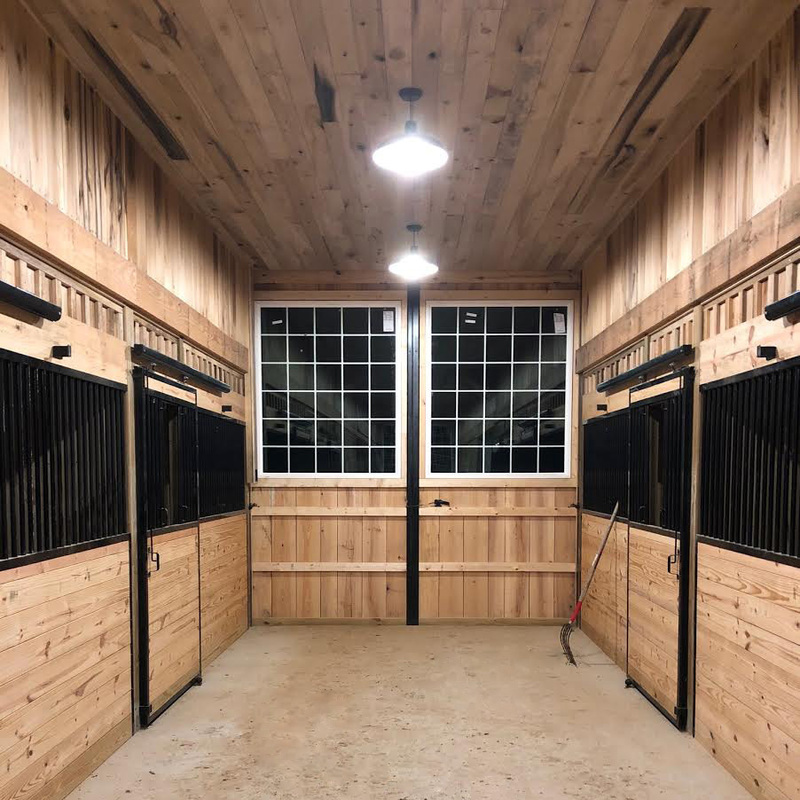 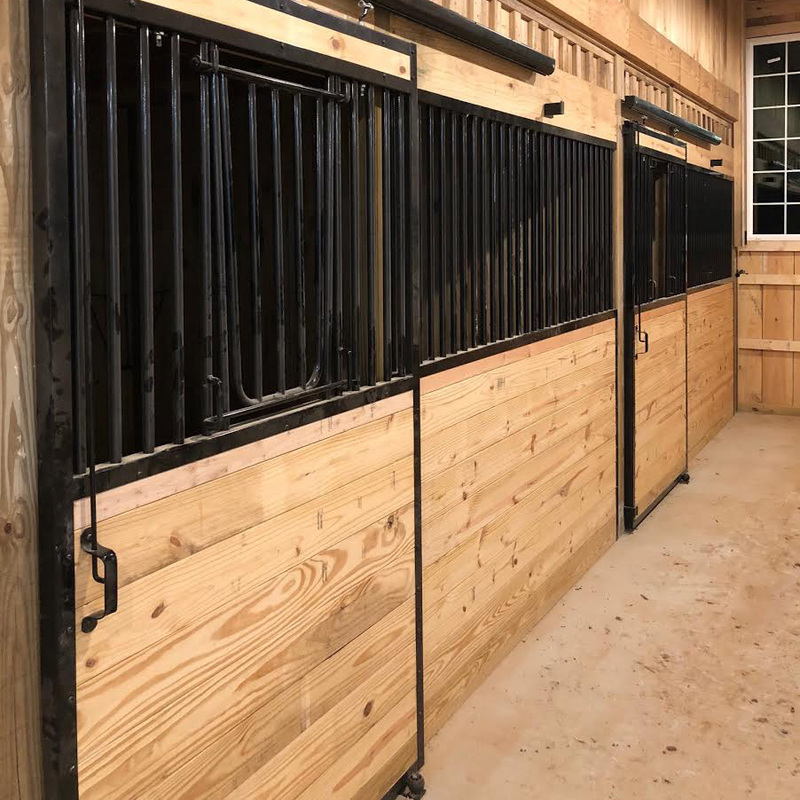 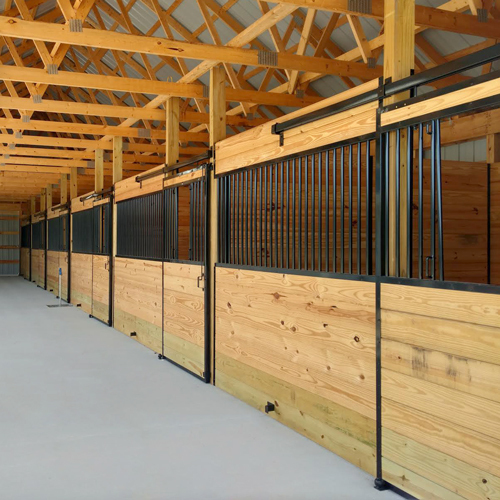 Our Oxford welded horse stalls are constructed of hot-dip galvanized steel (14-gauge frame), feature hidden interior welds, and offer the best type of rust protection available! 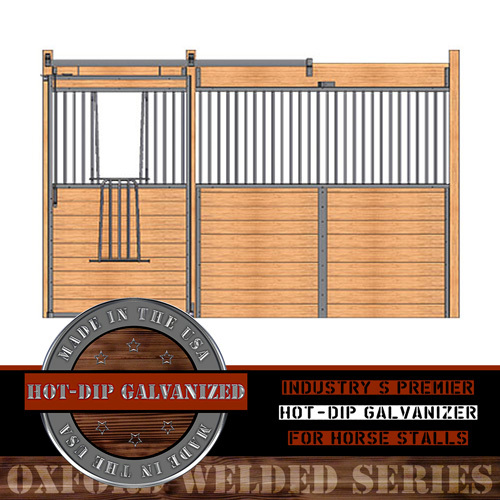 RAMM is the industry's premier hot-dip galvanizer for horse stalls.